A buffet is enjoyed by almost all guests, it allows the diner freedom and choice on the variety of food they will savour. The concept of a buffet originated in 16th century France. Buffets are meant to efficiently feed a large group of people during weddings, business meetings and holiday parties. Outdoor catering services provide catered meals off-site and also on site. Buffets have stood the test of time and continue to be the most popular choice for big gatherings. Buffets are exciting and interactive for guests as they serve themselves from different food stations; hot items, salads and desserts. 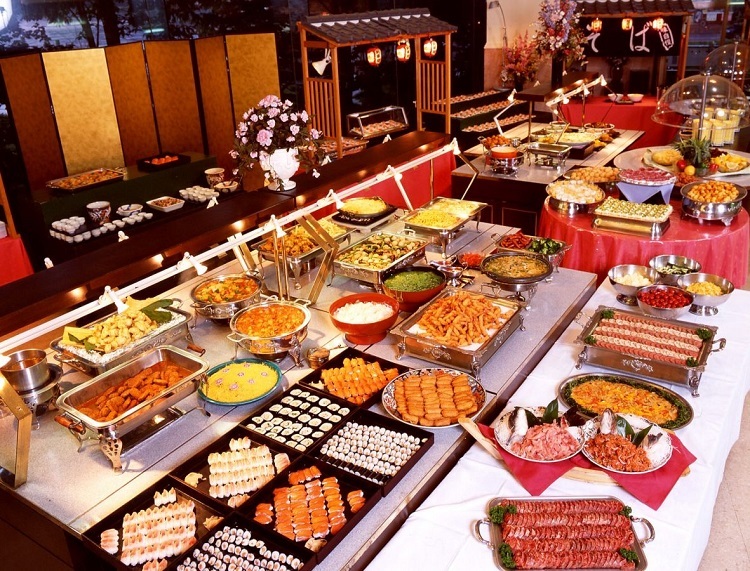 To prepare a great buffet, certain aspects are essential. Involve a professional caterer to set it up. With buffets, guests expect a large assortment of food to choose from. The buffet can be a full meal or even just light snacks. A buffet boosts additional communication amongst the guests and creates more cheer in the air. Select an area spacious enough to accommodate the guests to simply move around, sit and mingle. The caterer should be fully aware of all the details and the precise time to plan the setting and filter out the space. Find out the number of people attending your event. 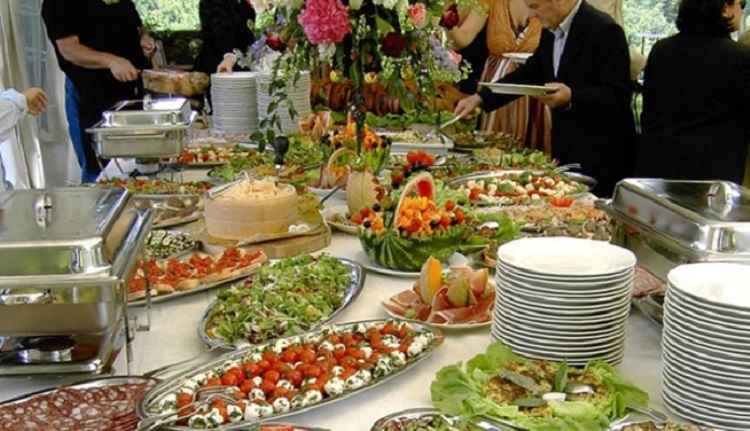 Before you hire a buffet caterer get the number very clear. It may be impossible to get an accurate number as generally 5 to 10 percent of people will not turn up at the last minute, so an estimate is usually good enough. A normal buffet or a BBQ makes the event relaxed and casual, allowing free interaction between your guests. types of cuisine for buffet catering- Western, Chinese, Japanese and Korean are exciting and fun. The caterer may need a large space to set up the scene. The location should be spacious enough for guests to move around and interact to avoid it being crowded and unpleasant. Ensure successful catering by filling the caterer in on all the details prior to the event. The caterer needs be clear on what to expect and set things up and manage the time to clean the setup area. 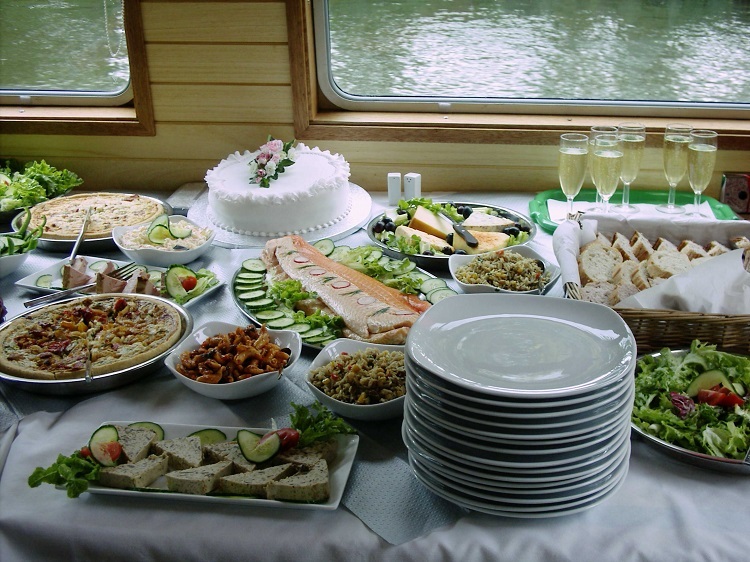 With a smooth-flowing buffet, a host can be in peace that it will be enjoyed by the guests and they will be impressed. 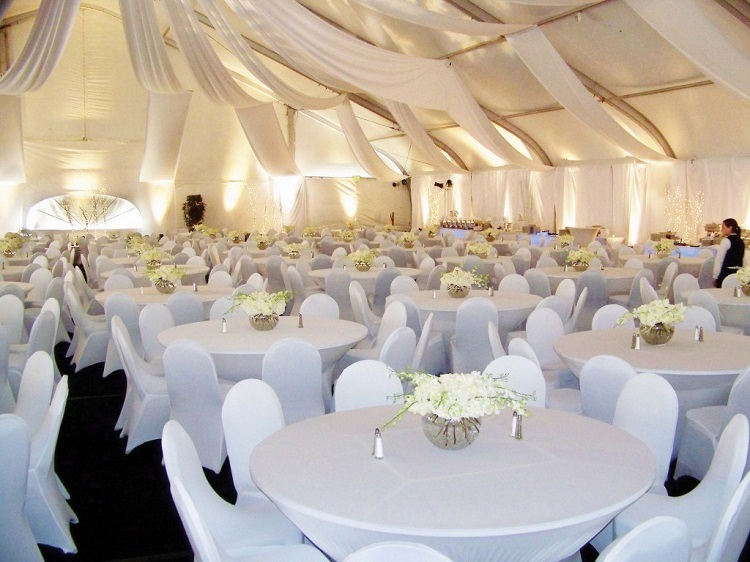 Outdoor catering services are cost effective as it multiplies gains and losses equally. Unlike in-house caterers who add the price of flatware and stemware, outside caterers offer a discount by renting items from a third party. is in direct proportion to the number of guests. Costs also change depending on the venue.